Parking Lot Striping Fort Worth provides excellent pavement marking services for the entire Dallas / Fort Worth Metroplex. We provide high quality professional parking lot maintenance services to all local businesses in the area. 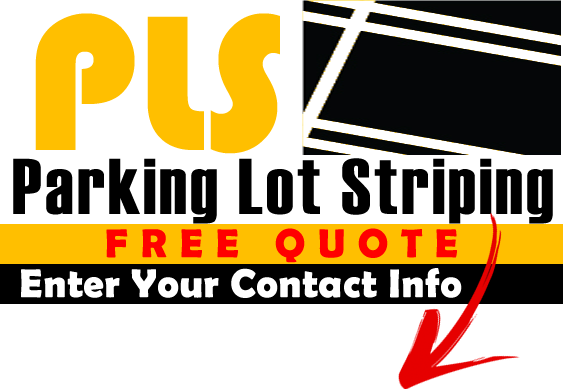 Our quality striping services, parking lot maintenance, and customer service sets us apart from all other striping companies in the area. We value your business and look forward to servicing ever city and suburb in the Fort Worth area. We always strive to be the best at serving the community and keeping Dallas / Fort Worth looking beautiful by servicing all types of businesses. As you browse through our website you will find an excellent comprehensive list of the services we provide, but to sum it all up, no matter if you have an asphalt, or concrete parking lot we are ready to provide you with all your maintenance needs to keep your parking area fresh and clean. We service all types of parking lots, and parking garages. We use the highest quality paint materials, and striping equipment to ensure excellent coverage and consistency resulting in a great looking parking lot. We provide services in all cities in the Metroplex. We are always working in different cities around town and love to highlight cities where we provide services.